Usage of tiles as a flooring option has become very popular for ages. While it is appearing to be an obvious option for kitchens and bathrooms, modern homeowners consider using tiles to the entire house. Tiles are popular as a flooring option because of various reasons; they are durable, they produce minimal dust, don’t tolerate stains, free of dust mites and other organisms and are exceptionally easy to clean. Despite all the good characteristics of the tiles as a flooring option, there are some precautions you should take to minimise the less lustrous effects that can occur over time. Each tile is joined to the other tiles with a special mortar called grout. 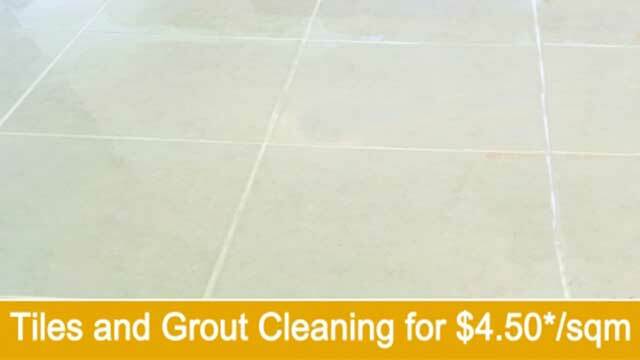 Generally, it is the grout that becomes stained or discoloured way ahead of the tiles. If necessary care wasn’t taken, things can be really ugly with the grout. Usually, this grout is covered with a sealant substance, but it can be worn off with the traffic and other causes over time. When the grout sealant is worn off, the grout becomes vulnerable to get dirty and the whole appearance of the flooring is compromised. With proper maintenance, you can expect your tile flooring to last longer and appear nicely all the time. 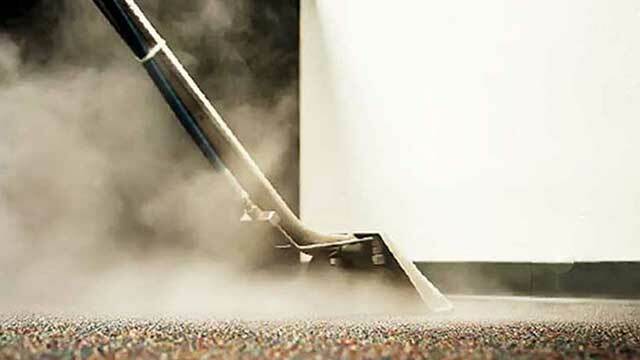 Routine maintenance should include regular sweeping, mopping and buffing. With such activities, you can expect the tiles to retain less dirt, stain or other foreign substances. 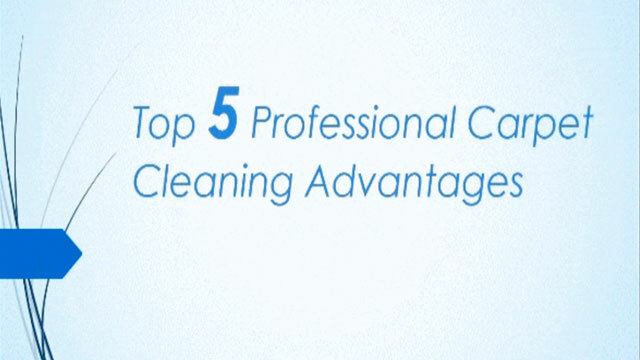 Floor cleaning allows you to cut back all the irritants such as mould, mildew, and bacteria. Although the floor might appear visibly clean, there can be colonies of microorganisms like bacteria and germs if you fail to clean the surface with a good antiseptic. Be sure to use the right type of cleaning material that works on tiles. Tile cleaners are based on chemicals of course. Different chemicals have different strengths and you need to know the best type to match the condition of the surface. Most of these tile cleaners can be harmful to your skin, so it is necessary to have protective wear during the cleaning process. It is extremely important for you that you don’t get direct contact with these chemicals as they can be hazardous. Also, if you accidentally mix two dangerous chemicals together (bleach and ammonia for instance), it may deliver very dangerous results. Also, it is important to keep your children away from the chemicals as much as possible. Being understood the importance of the cleanliness of the tile flooring, it is better for you to get the assistance of a professional floor cleaning service. 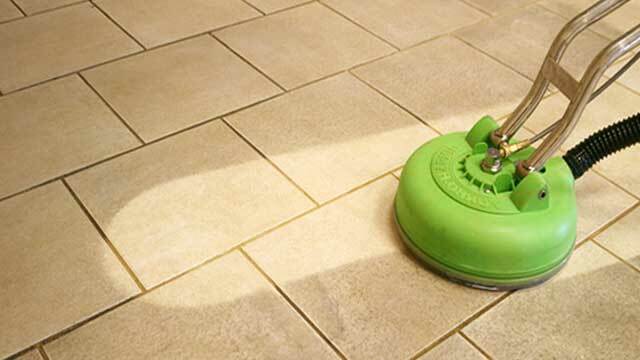 There are various companies in the industry that offer tile cleaning service. Although doing the tile cleaning work by yourself may appear to be cost saving at once, hiring a professional tile and grout cleaning service delivers you a plethora of advantages including long lasting, perfect output. With a little bit of internet search or references from your friends, you can easily find an expert in this industry. 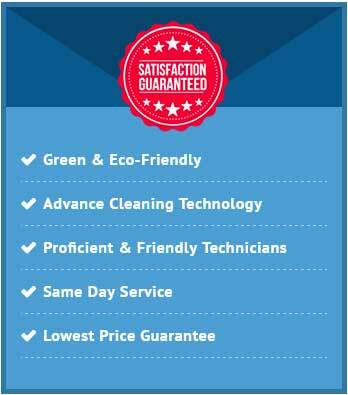 Contact us for the best Tile and Grout Cleaning Service provider in Melbourne.